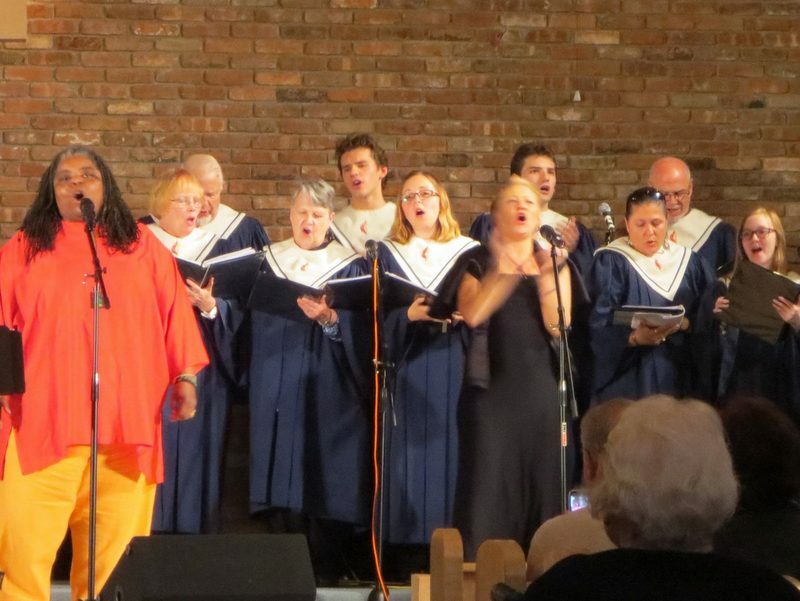 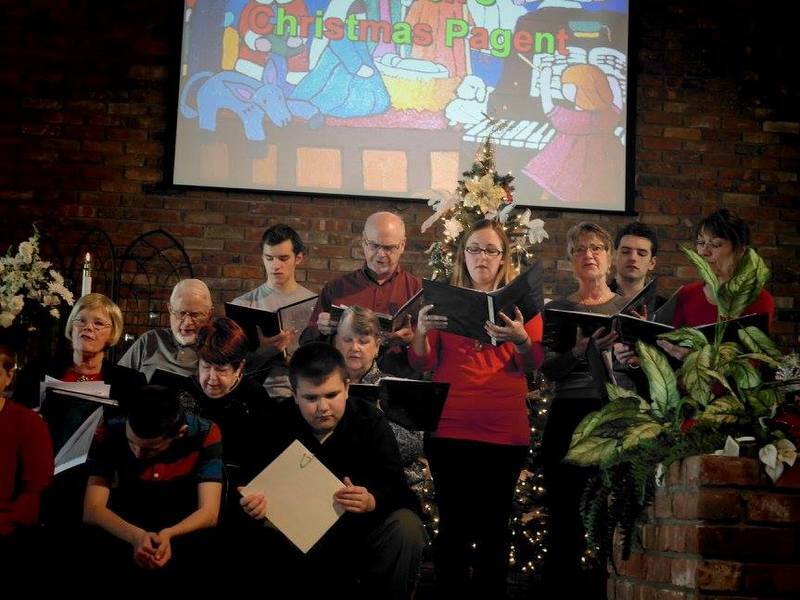 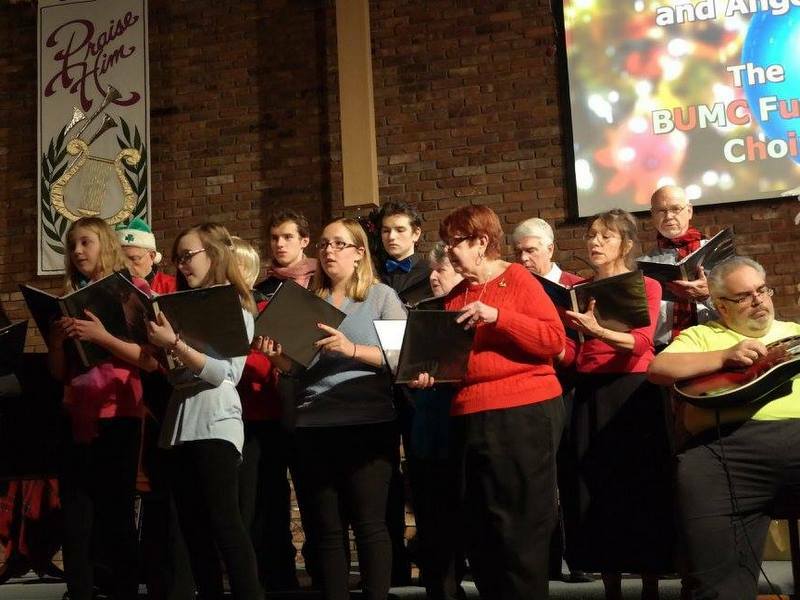 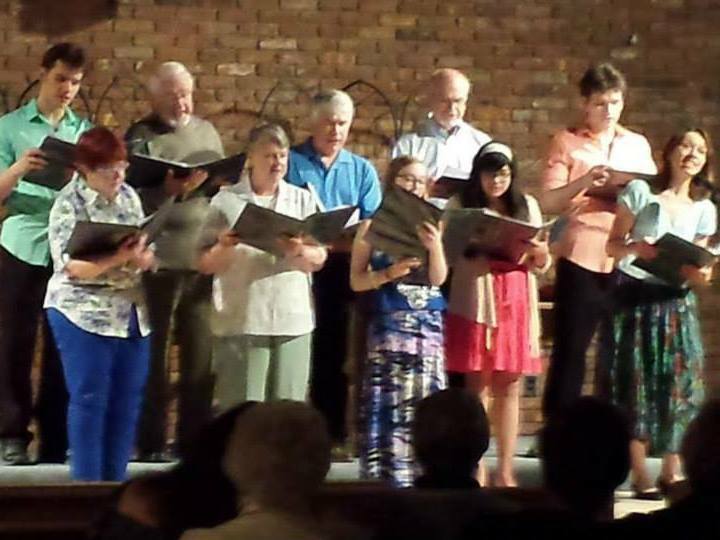 The Fusion Choir – Our adult choir offers heartfelt praise through song and instrumental music. 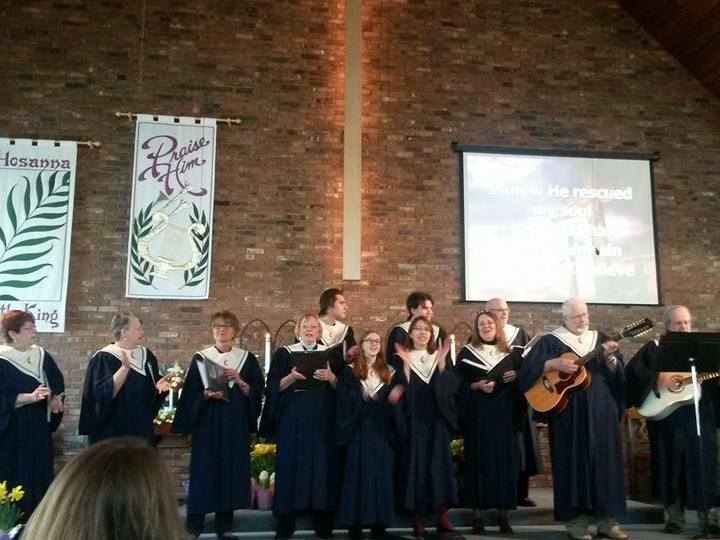 The mix of traditional, contemporary and spiritual music touches the hearts of all who worship with us. 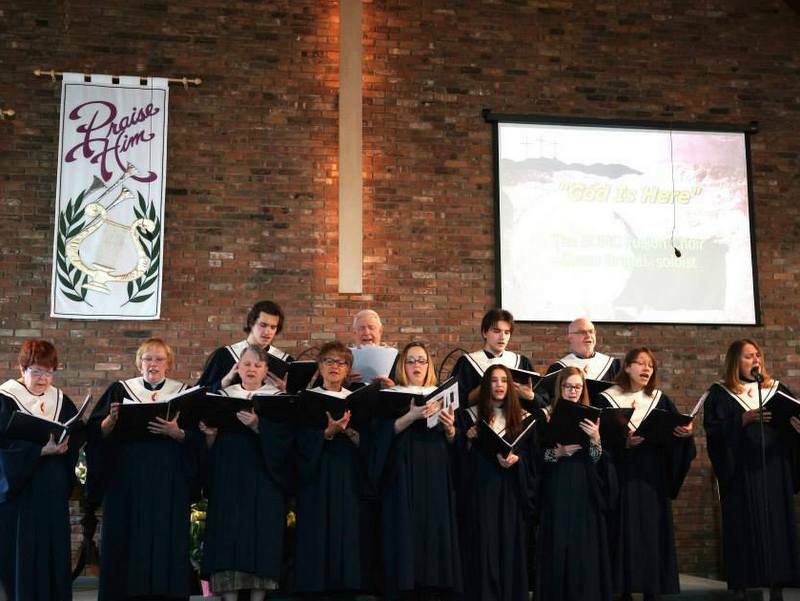 Choir rehearsal is held every Thursday 7:30 PM – 8:30 PM and on Sundays before service at 10:30 AM.